FINAL OPPORTUNITIES AT NASH SPRINGS. The REYNOLDS PLAN 6BR/4BA on Basement. Featuring 3 sides brick, 3 car side entry garage. You will enjoy this estate size lot in this beautiful luxury community. Final phase closeout. 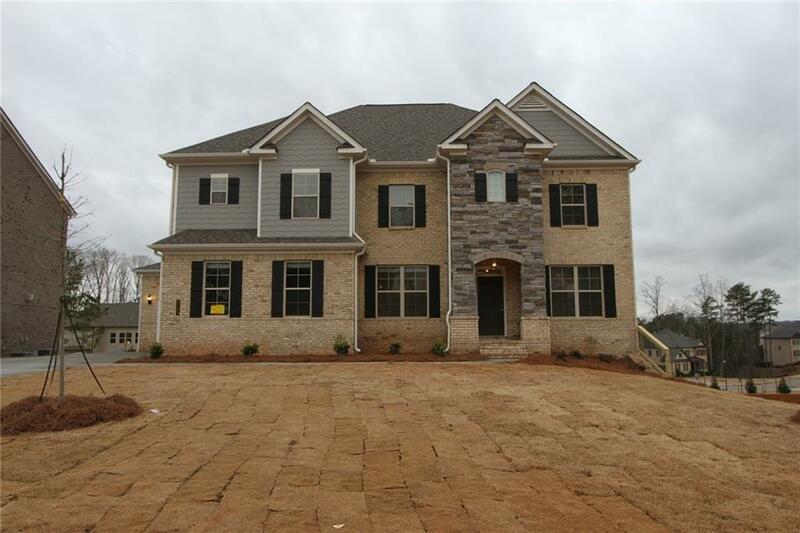 This home will have hardwoods on the main level and will enjoy this over sized IVORY kitchen with UNBELIEVABLE island, granite counter tops, SS gas cook top, dishwasher, double ovens and Refrigerator included too. Blinds come throughout the home!